Rx Smart Coffee is a Maryland-based e-commerce company that was founded in 2013 with the aim of becoming the market leader in online sales of naturopathic and homeopathic coffee products. The Rx Smart Coffee token (RXSC) is a Waves-based decentralized token that represents Rx Smart Coffee Inc’s assets. The Rx Smart Coffee ICO started on October 6 and will run for one month until November 6, 2017. RXSC tokens can be bought either on the Waves Decentralized Exchange for $0.66 in exchange for bitcoin (BTC), bitcoin cash (BCH), waves (WAVES), MobileGo (MGO), and WavesGo (WGO) or for $0.33 on the company’s own exchange, the RxExchange, using Visa or Mastercard if you want to pay in USD or using the cryptocurrencies waves (WAVES), dibcoin (DIBC), and omni (OMNI). Further details about the token sale can be found on the company’s issued ICO report. Rx Smart Coffee is an e-commerce startup that sells a range of different coffee blends that the company claims have medicinal benefits. Furthermore, the company leverages multi-level marketing and cryptocurrency to distribute its coffee and thereby claims that it makes people “healthy and wealthy” as stated on its website. Rx Smart Coffee is launching its token sale to “fuel [its] online peer-2-peer networking marketing platform for global distribution” of its coffee products. Rx Smart Coffee is run by CEO Honson Luma, a former investment advisor and creator of the altcoin Dibcoin. He is joined by the company’s founders and former owners David and Stephanie Miller, who are experienced coffee and cocoa entrepreneurs, and by national sales director Marvin Jones. The team website also lists the company’s licensed biochemist, Dr. Medhat Henein, a patent attorney named Percy L. Square, and a programmer named Marcin Olejnik. The company’s team section also lists a contract attorney and an urologic-oncology-robotic surgeon as anonymous team members, which seems rather odd. In other words, the RXSC token represents an indirect share in the company and should increase in value if the company manages to grow into a leading coffee merchant. The idea behind the token is to allow the company’s network of sellers to benefit from the company’s potential success by holding de facto shares in the company in the form of a digital token that can be bought and sold on digital currency exchanges online. The company claims the value-add of its token lies in the fact that, by using RXSC tokens instead of fiat currencies, merchants can say goodbye to credit card fraud and that middleman fees are no longer incurred when using the token rather than using PayPal or Visa. However, this could also be achieved with bitcoin or other existing digital currencies. According to the company’s BitcoinTalk Forum ICO announcement, 300 million tokens will be issued in total. 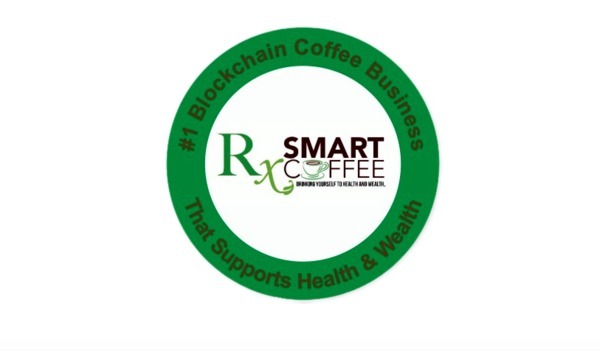 Approximately 100 million are allocated to Rx Smart Coffee Inc., 100 million to RXSC board members, and 20 million to promoters, bounties, and the development team. Only 80 million will go on pre-sale to the public. That means that the company and individuals close to it have full control over more than two-thirds of the total supply of the RXSC tokens. Furthermore, there is no mention anywhere in its whitepaper of how it plans to manage the token supply going forward. Given that Rx Smart Coffee uses multi-level marketing, the company already has a small community of sellers that actively spread the word about Rx Smart Coffee on social media. The startup itself is also active on all popular social media channels including Twitter, Facebook, and Telegram and has been very responsive to question about its ICO on the Bitcoin Talk Forum. While Rx Smart Coffee has set up an account in GitHub, there is no available code that can be inspected. However, since the token is really only a simple digital currency with no special features, it is not surprising that its code is not publicly shared. The Rx Smart Coffee token provides no innovative features as a cryptocurrency, nor is there any real reason for the token to perform post-launch unless the company manages to successfully expand its MLM network. The company also states that it aims to become “the number one blockchain coffee company that supports health and wealth.” However, nowhere in the whitepaper is there any mention of how blockchain technology will be used within the company or its peer-to-peer e-commerce marketplace, other than that it will use its own digital token as a payment method on the site. The fact that the company will hold two-thirds of the total token supply should also make investors wary as there is zero transparency regarding how the company intends to manage the token supply once the RXSC token starts to trade. Furthermore, given that the Rx Smart Coffee token “represents Rx Smart Coffee Inc’s assets,” it sounds as if the RXSC token would not pass the Howey Test, which is used to identify whether an asset is a security or not. 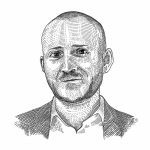 By the sound of it, the RXSC token could be classified as a security, at which point it would fall under U.S. securities laws. There has been no mention of whether Rx Smart Coffee has consulted with legal advisors about this aspect of its token sale, which brings into question the company’s professionalism in regards to launching an ICO. Unless you have a firm belief that Rx Smart Coffee’s coffee blends are so amazing that their multi-level marketing distribution network will be able to thrive in an ultra-competitive market dominated by the likes of Starbucks, Maxwell House, and Folgers, there appears to be little reason to invest in this initial coin offering. 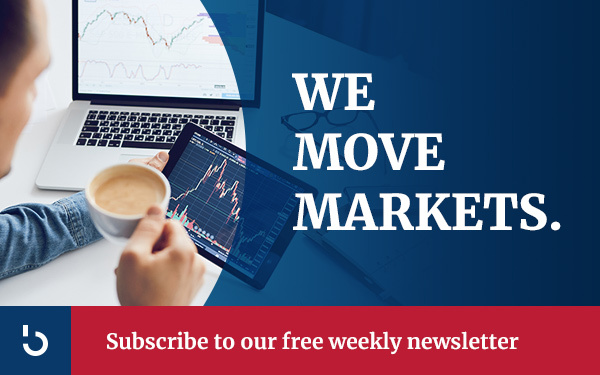 Sign up for free email updates on our RX Smart Coffee ICO page. Check out additional ICO reports by this author on PayPie and Cobinhood. If you want to read further evaluations of current and upcoming ICOs, check out our initial coin offerings page.